So, what do we have in our store? Well, We love photography!! We love taking pictures. 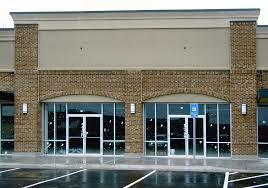 We think that most people that would go into a store would like to see a variety of different types of photos too! Right now we have 3 different photographers displaying their photos and selling them in the store. Each has different photos and different tastes in pictures. Now this photo is unique and designed for the childrens room. 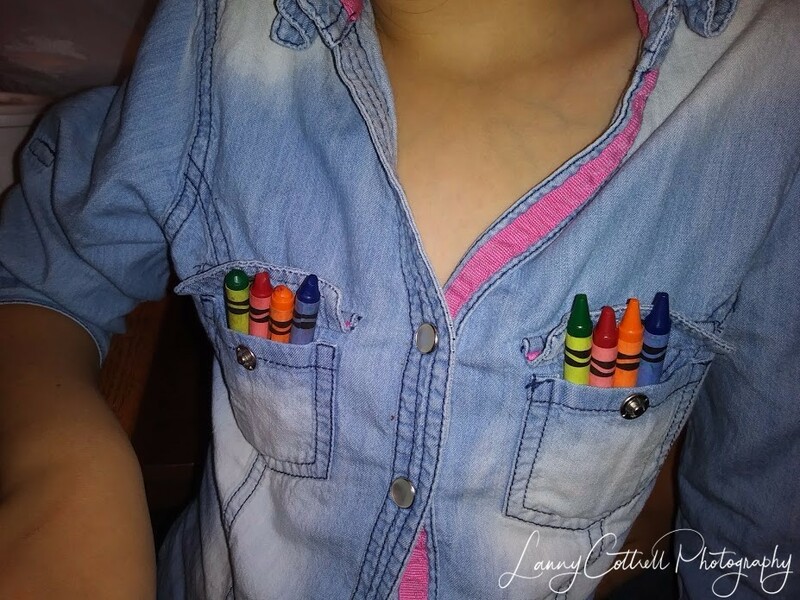 This little girl just decided to put her crayons in her front pockets. All color coded in the same order. Can’t you see that hanging on your wall in a childrens room? 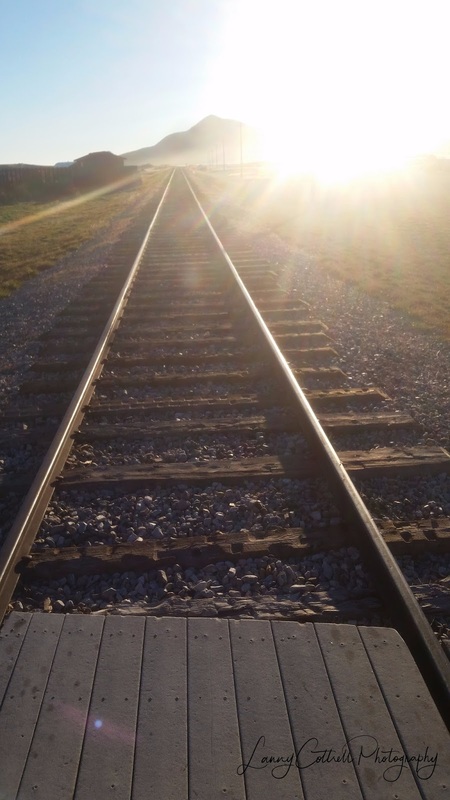 This is unique because she caught the sunset of train tracks going off into the sunset. But, catching the light hitting the tracks makes it even more unique. Putting that up on the right wall will certainly draw some eyes to your decorations. 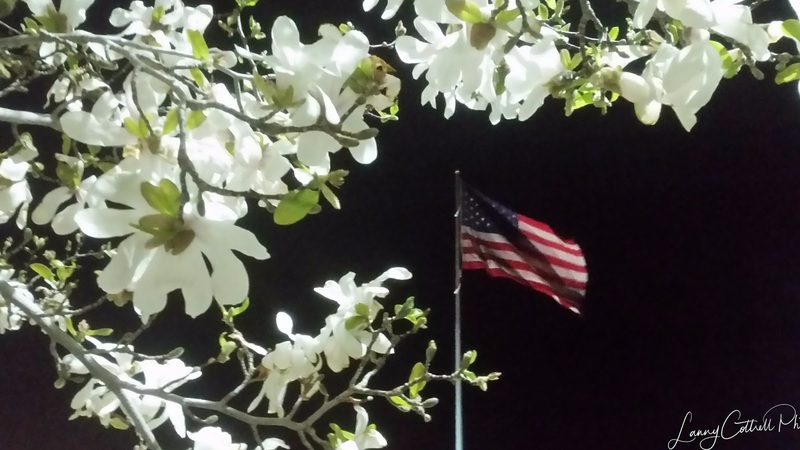 This is a picture of the flag at night time, through a flowering tree. Caught the flag at just the right time, and it makes it just that more beautiful. I can only think that those people who love this country, would find this unique enough to buy it. And how many photographers have Halloween pictures? Here is one that is just creepy enough to think about. 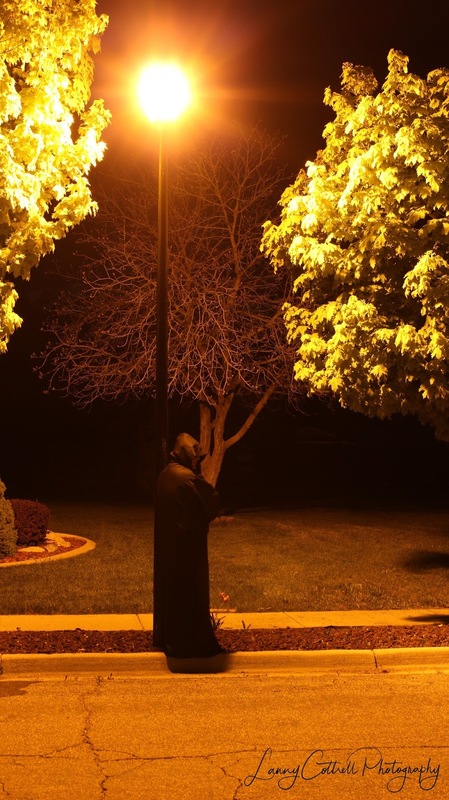 Who is that hovering under the street light. Come on, you know you want it. Now everyone gets great sunset photos once in a while, but, what makes this one so unique, is that it hovers not only on sunset time, but on twilight as well. Check out the blues in the sky, the purples. 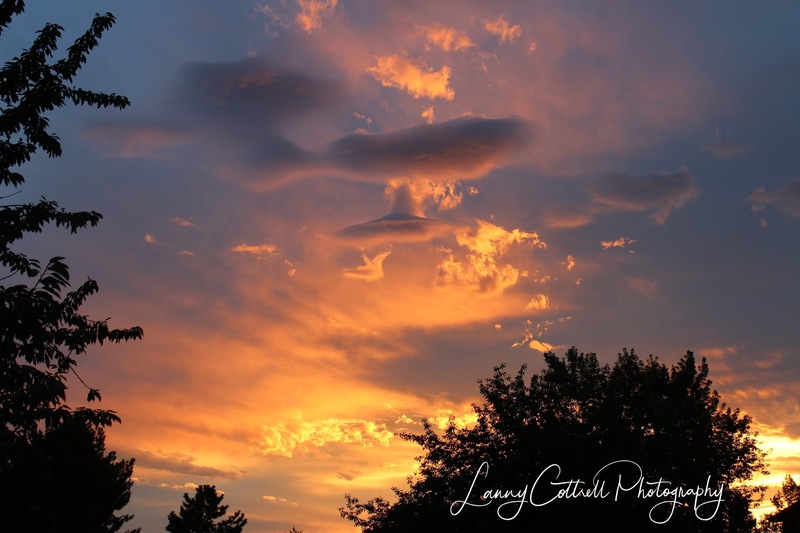 And if that is not rare enough to catch both sunset and twilight colors at the same time, how about the strange cloud formations? Worth the price for sure. Winter is just around the corner, and this just reminds us all of the beauty of winter. 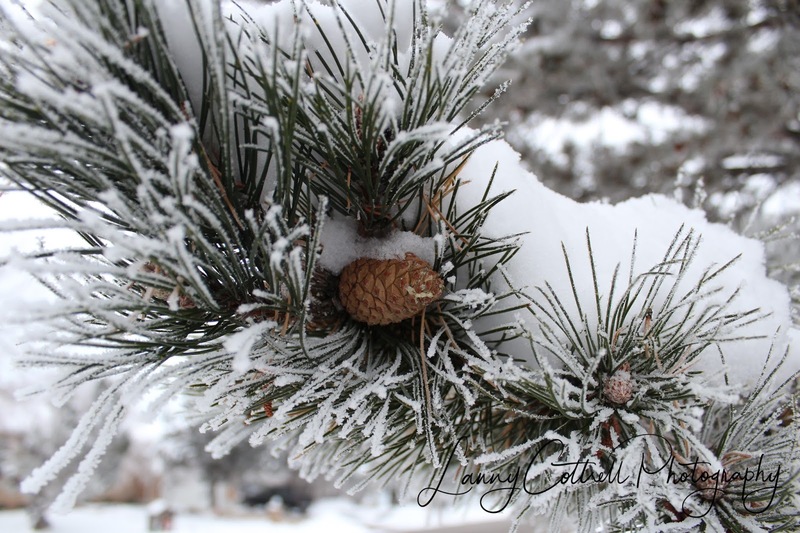 Tough to get this kind of exposure in winter….. real white snow, with the perfect pine cones. Yeah, just sets the right mood. 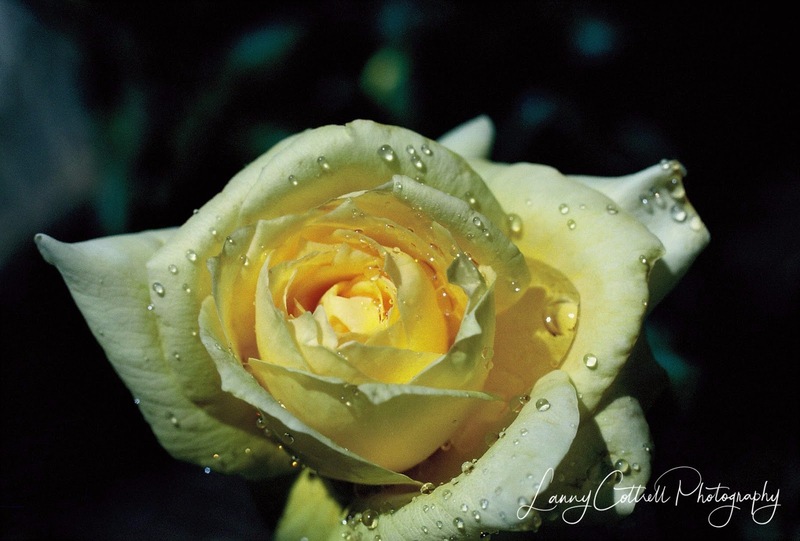 The perfect rose, just after a storm. The rich colors of this flower is great, and with the dark background, it becomes an outstanding photo. 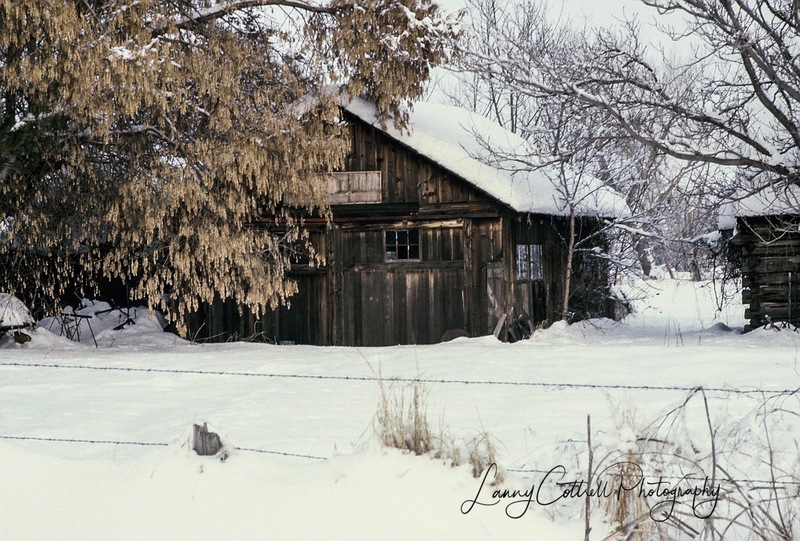 The winter scene of olden days. The old barn in the background. Just one of those great winter photos that everyone loves. 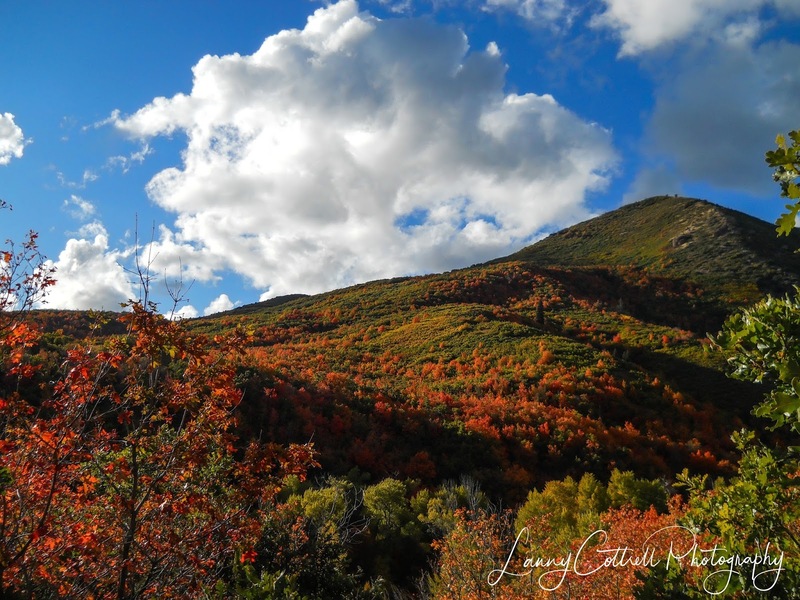 Capturing fall colors and being there at the right place at the right time. The colors on the mountatin were perfect, the clouds, and of course knowing how to use the polarizing filter correctly makes it even better. NOTE: THERE ARE MORE PHOTOS BEING INTRODUCED EVERY WEEK IN OUR STORE. IF YOU DON’T FIND WHAT YOU ARE LOOKING FOR THIS WEEK, FEEL FREE TO COME BACK AGAIN SOON. YOU MAY FIND SOMETHING MORE LATER. NOTE: IF YOU ARE A PHOTOGRAPHER THAT HAS THIS CALIBER OF PHOTOS AND WOULD LIKE TO HAVE A WEBSITE TO SELL YOUR PHOTOS ONLINE, PLEASE CONTACT US. OUR EMAIL ADDRESS: WWW.123PHOTOGO@GMAIL.COM FOR FURTHER INFORMATION. DRINK OUT OF. WANT TO SHAKE UP SOMEONE? 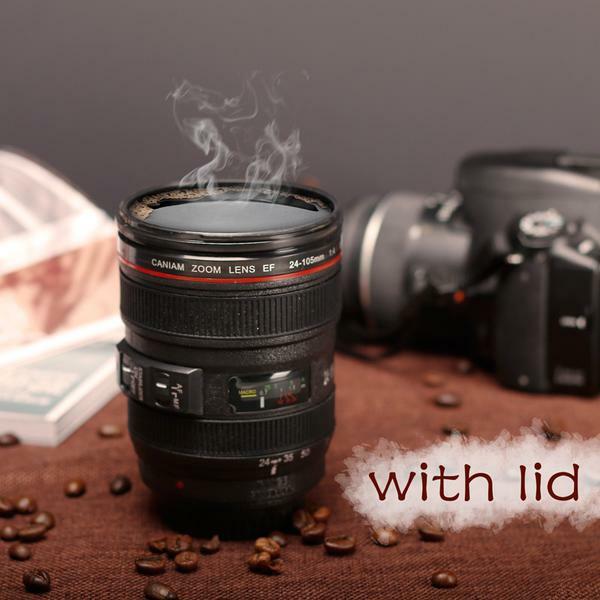 DRINK YOUR HOT DRINK OUT OF YOUR LENS!!! YOUR LITTLE GIRLS HAIR. 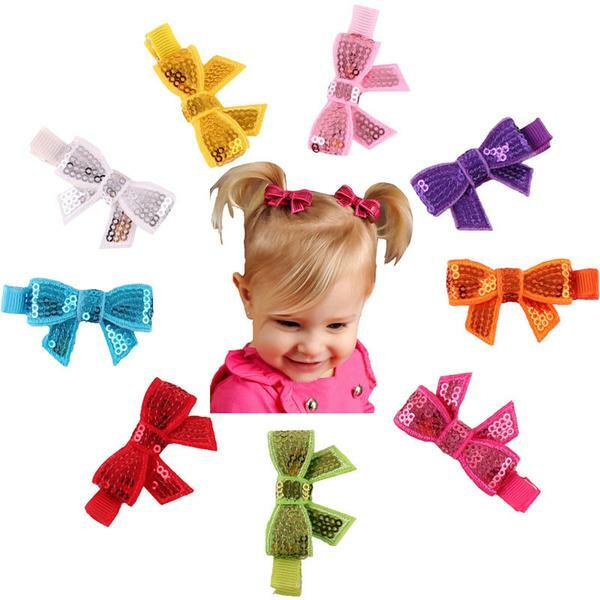 9 DIFFERENT COLORED PAIRS OF RIBBONS, ALL READY IN BOWS FOR YOU. AND THEY ARE ON SALE NOW: JUST: $5.50 REG. $12.95 FOR THE WHOLE SET. 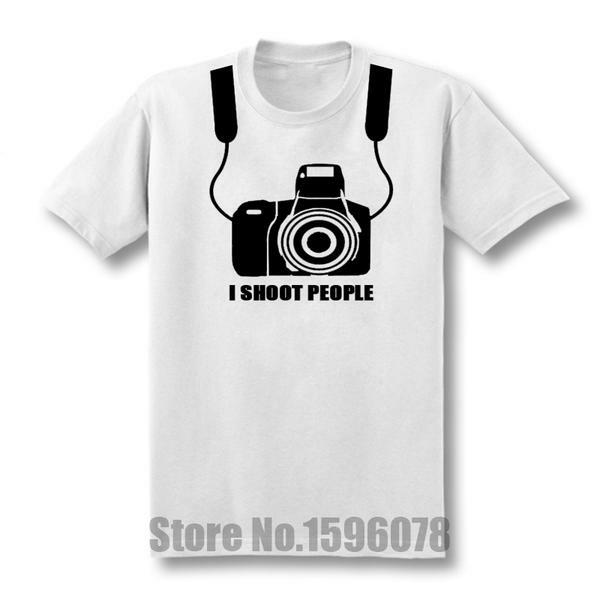 “I SHOOT PEOPLE” T-SHIRT’S – IN ALL DIFFERENT COLORS. LET PEOPLE KNOW YOU ARE A PHOTOGRAPHER. AND HAVE FUN WITH IT AS WELL. MADE OF HIGH QUALITY MATERIAL TOO. AND A GREAT PRICE AT ONLY: $19.95 Reg: $29.95. ONCE AGAIN, COME TO OUR STORE. AMAZON IS NOT THE ONLY ONE TO HAVE GREAT DEALS. AND AMAZON DOES NOT SELL PROFESSIONAL PHOTOS ONLINE.